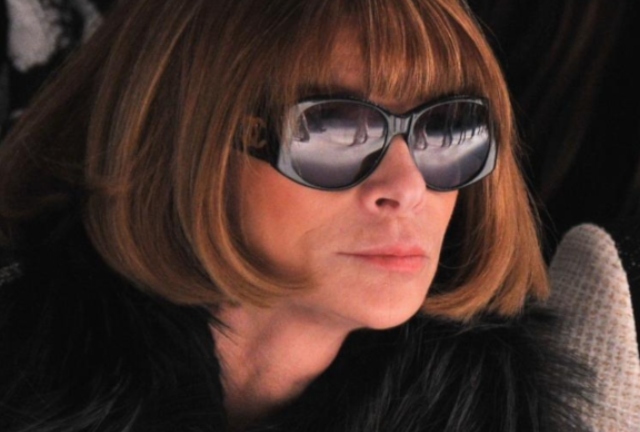 If you are into fashion then you will undoubtedly know Anna Wintour as a hostile fashion badass. If not, then you might recognise her by her large bug-like sunglasses. 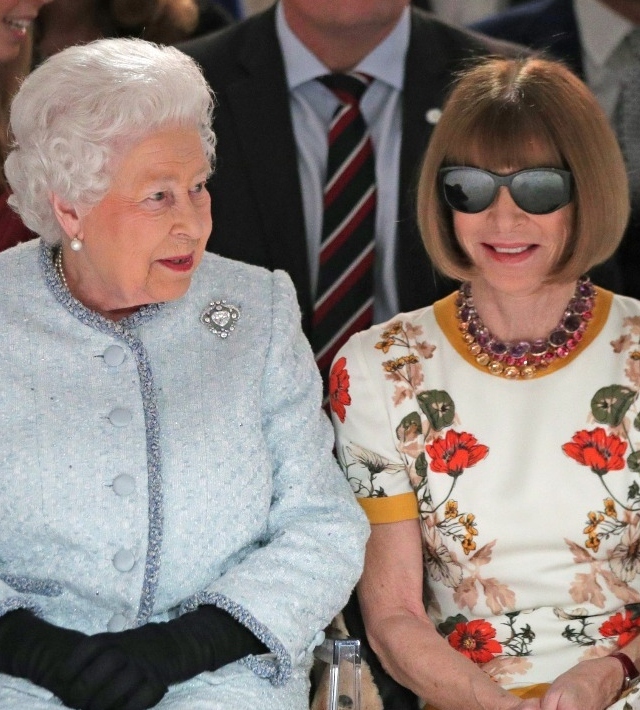 Wintour is hardly ever seen without her sunglasses and even wore them when she met her royal highness, the Queen. Now that is confidence, or bad manners, depending on how you see it. But why does the soon to be 70-year-old always feel the need to wear her sunglasses? CNN’s Chief International Anchor Christiane Amanpour recently interviewed Anna Wintour in New York and found out why she’s always sporting shades. “They help me when I’m feeling a bit tired or sleepy. During her career, she has been portrayed as unfriendly and was apparently the muse behind the film and book, The Devil Wears Prada. Then again that could just be the industry talking. Wintour is a powerful woman in a space that’s still largely dominated by men – and she’s killing it. Rumours that Wintour might be leaving the industry have been denied. We’ve just lost Karl Lagerfeld, we can’t lose her too. Whichever way you see her, there is no denying that she is a woman of great style who actively supports strong female leaders.